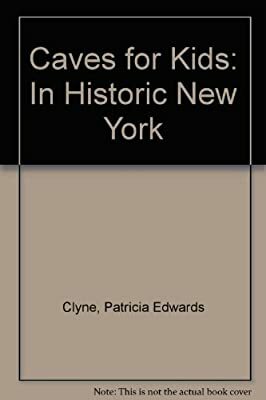 Author: Clyne, Patricia Edwards Set In . . . Description: A guide to exploring 18 caves in New York, including historical information about the caverns and notes on caving.